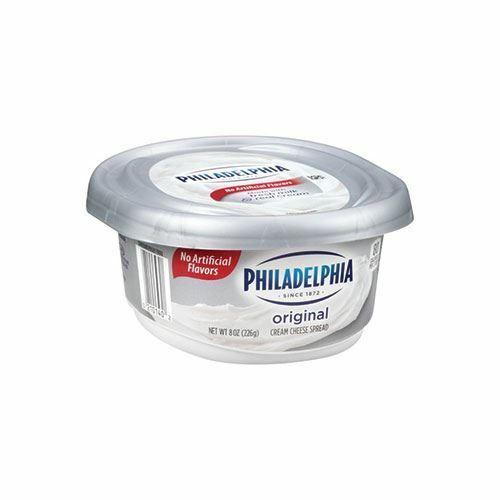 When most of us think of cream cheese, the Philadelphia brand likely comes to mind. (Fun fact: It’s not from the Philadelphia in Pennsylvania, but in fact, the one in upstate New York.) 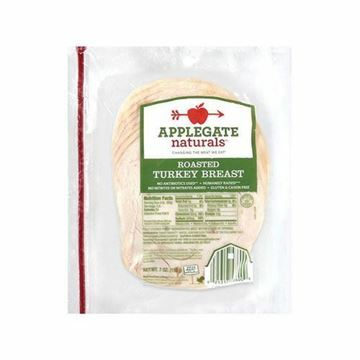 Its soft texture makes it easy to spread on bagels and bread. 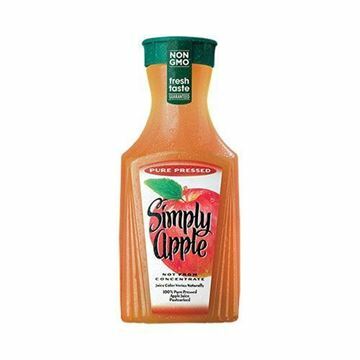 It’s mild in taste with just a slight tang, and is ideal for making delectable dips and desserts. (Cheesecake, anyone?) 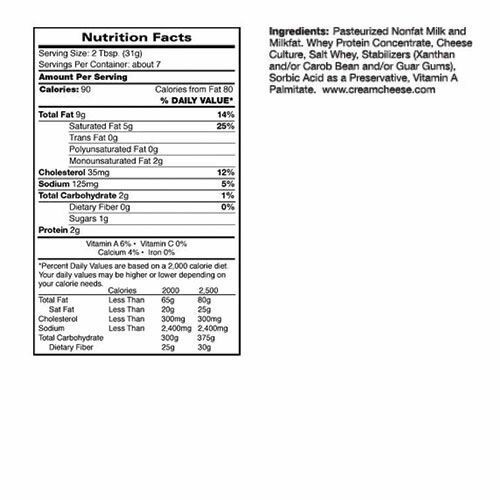 Add the 8-ounce tub to your order today.